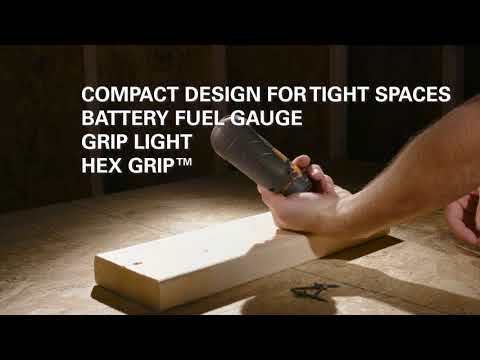 RIDGID introduces the 12V Palm Impact Screwdriver Kit. This tool features Push-to-Drive Technology eliminating the need for a trigger for increased jobsite production. With registration, this kit is backed by the Industry’s Only Lifetime Service Agreement.